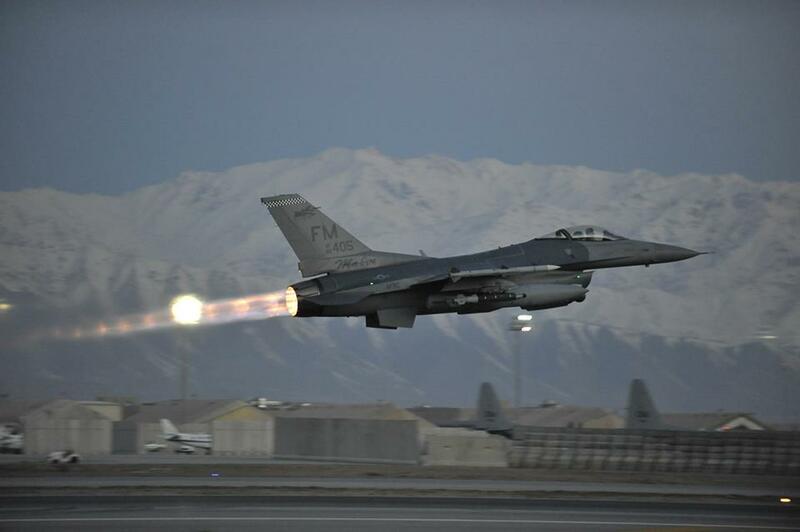 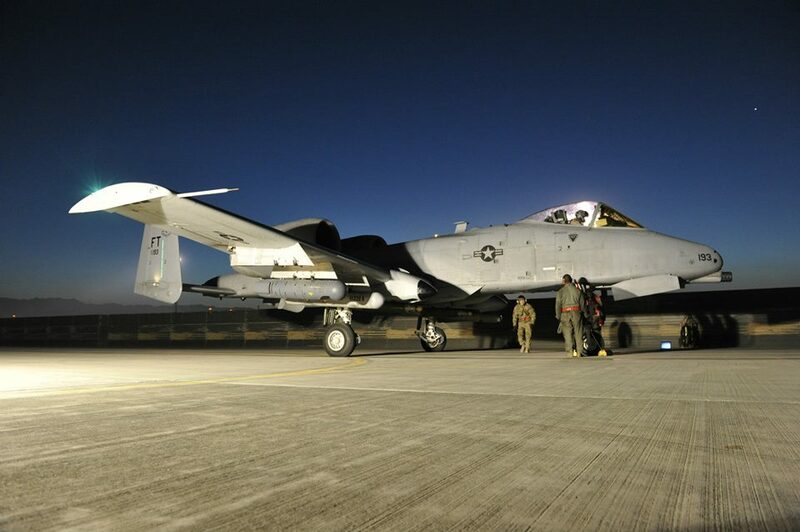 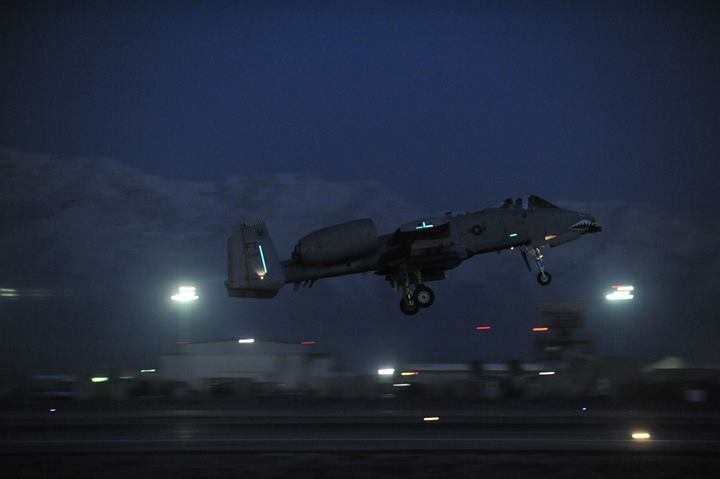 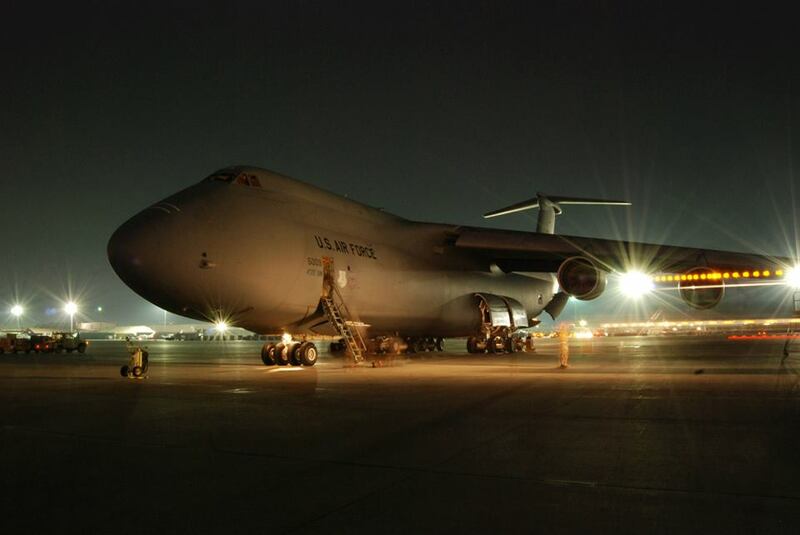 F-16s, A-10s as well as MC-12s and C-5s Service deployed to Bagram Airfield, Afghanistan, work around the clock, ensuring mission success 24 hours a day. 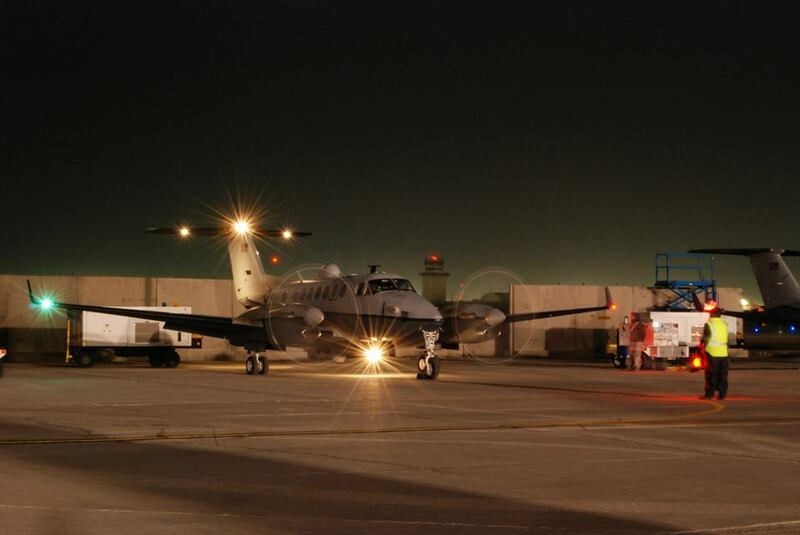 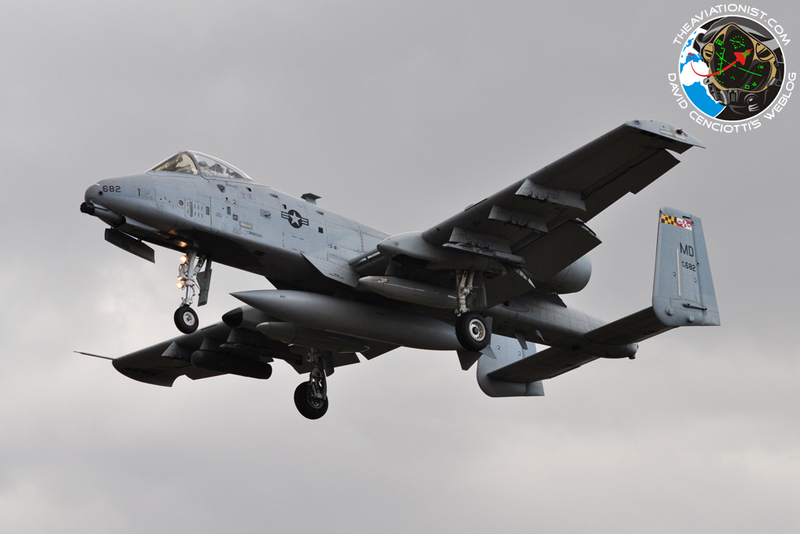 Taken in the last days, the following images show the never ending flying activity of all the U.S. Air Force assets operating within the 455th Air Expeditionary Wing. 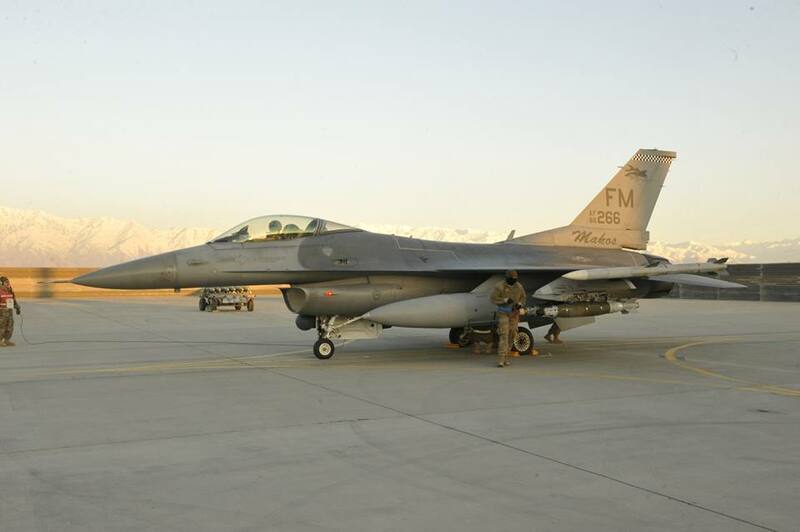 A U.S. Air Force F-16 Fighting Falcon receives a final check before taking off on a mission shortly after dawn from Bagram Airfield, Afghanistan, Feb. 11.